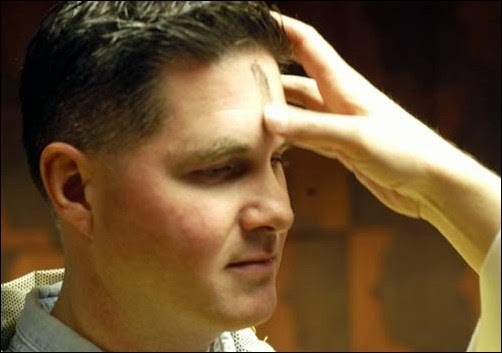 It is my great joy on Ash Wednesday to mark my beloved parishioners with the sign of the Cross. In ashes, which are harsh! Remember that you are dust and to dust you shall return! These latter words are perhaps the most important. Because we are reminded on Ash Wednesday that we need to make some changes! Stop doing wrong, stop being two-faced and trying to have an 'each-way' bet and start acting as though we are genuinely committed to God. and who are not easy to forgive for the hurt that they have inflicted on me or my family. Well, Lent says, "Get over it!" and decide to behave differently. It is easy, on one level, to say....well they need to say sorry too! But that is rather beside the point . Lent is inviting me to act well! Not to be reasonable! Not to be fair. But to be Christian. in so far as I can. and indeed giving our lives for others. Happy Lent.... but let's not pretend it's going to be easy!